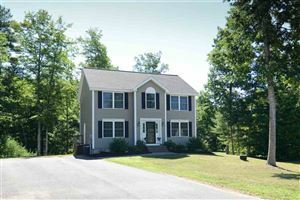 7198 Oak Hill Road, Loudon, NH 03301 (MLS # 4729562) | Perfect Choice Properties, Inc. Listing provided by Paul Rogers, Perfect Choice Properties, Inc.
We respect your online privacy and will never spam you. By submitting this form with your telephone number you are consenting for Judith Richard to contact you even if your name is on a Federal or State "Do not call List".